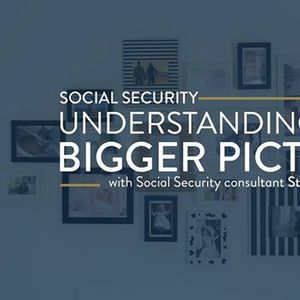 There are over 80 claiming strategies for Social Security, and that can be confusing. 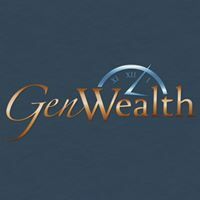 How do you know which strategy is right for you? 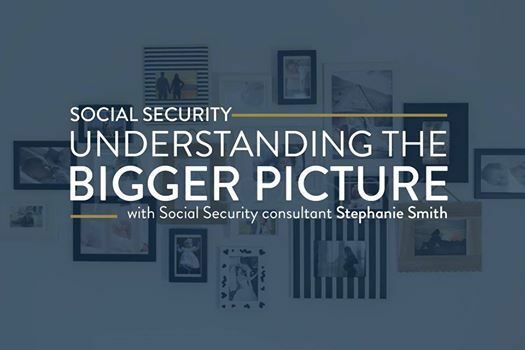 Join us for a FREE educational workshop as 20-year veteran of the Social Security Administration, Stephanie Smith, gives us tips and best practices from her years of experience.